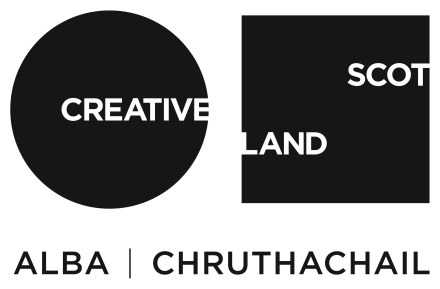 Cove Park’s One-to-One programme was established in 2012 and is designed to support artists working in collaboration. This year, the residency has been awarded to Victor & Hester, an ongoing collaborative project between visual artists Amelia Bywater and Emma Fitts. Launched in 2010, Victor & Hester work collaboratively with both Scotland-based and international artists to present performance, text and printed matter within and around temporary social spaces. The Cove Park residency will provide Bywater and Fitts with an intense period of research and production time together, leading to the development of new work.